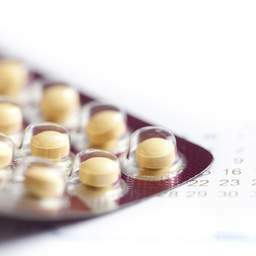 Birth Control - For all your questions, answers, and experiences. I need to find a good birth control that still allows me to have a period in syn. I did have the pill but that ways really working because I got pregnant. I need something that is easy to have and remember to take or whatever. Please help! !